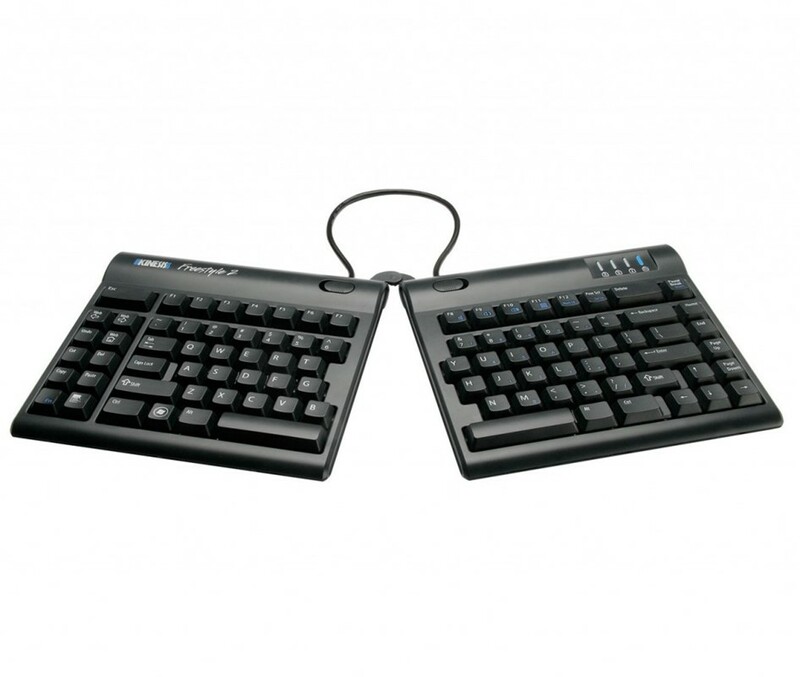 The Kinesis Freestyle 2 Keyboard VIP Accessory is an optional addition for the Kinesis keyboard. The accessory provides the option to raise your keyboard by using V-lifters and delivers increased comfort with attachable palm supports. You can effortlessly attach or remove the V-lifters on the base of the keyboard and choose from three different angles - 5, 10 or 15 degrees. 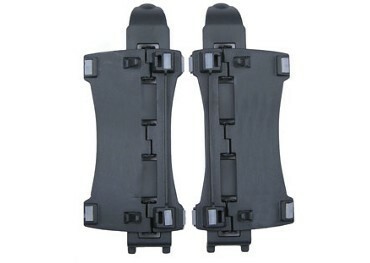 The padded palm supports are designed to encourage the healthy positioning of your wrists. A typical keyboard makes the wrists and hands rest in unnatural positions that can become increasingly uncomfortable after hours of computer use. You will never experience hand cramps again by having the option to change angles and distance between the keys.